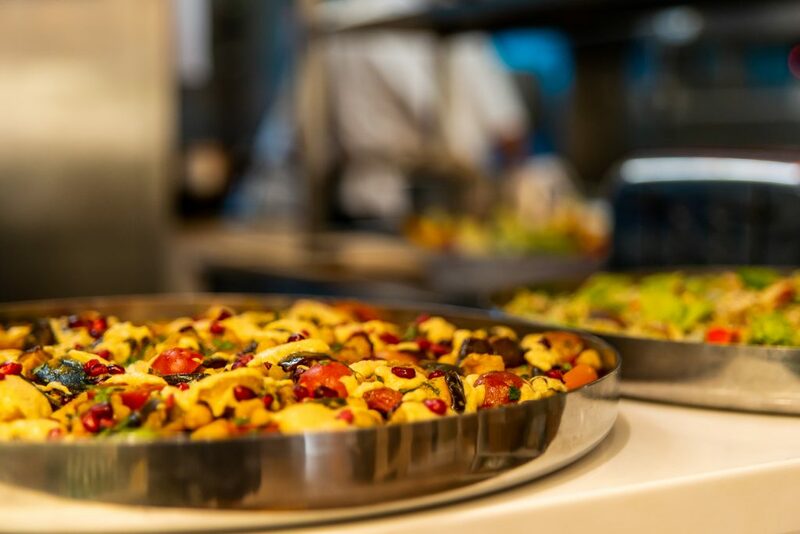 When Eliane in Sunningdale opened its doors for the first time back in 2017, we knew that to hit the ground running, we’d need a skilled, experienced chef who had both culinary mastery and business acumen. We fell on our feet with Ajoy, that’s for sure. Ajoy Sachdev is both the Manager and Head Chef in Eliane of Sunningdale but it’s rare that our lovely customers ever meet and greet with him directly. So, we thought we should grill him (pun absolutely intended) and share a little more about what makes him tick! Ajoy is a well-travelled foodie. 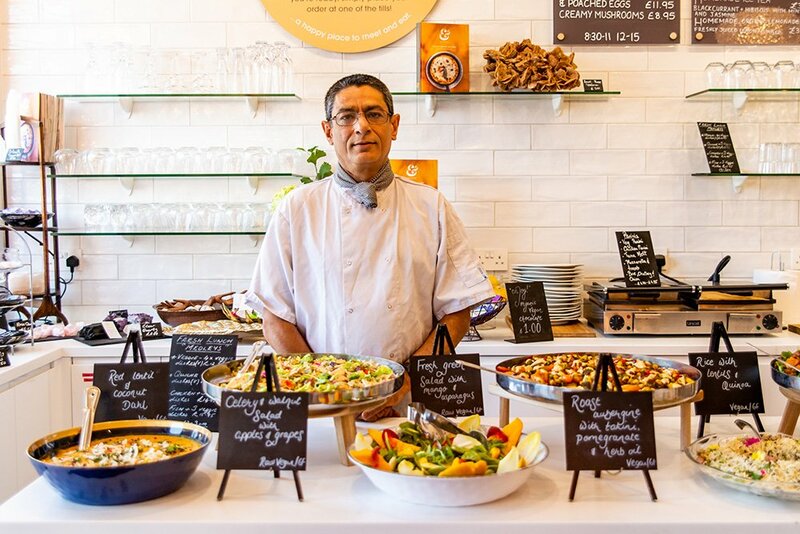 For over 30 years he’s worked to finesse his skills in the kitchen, and having travelled around the world to create different kinds of foods, he’s then applied all of that knowledge of global cuisine straight into Eliane’s signature menu. 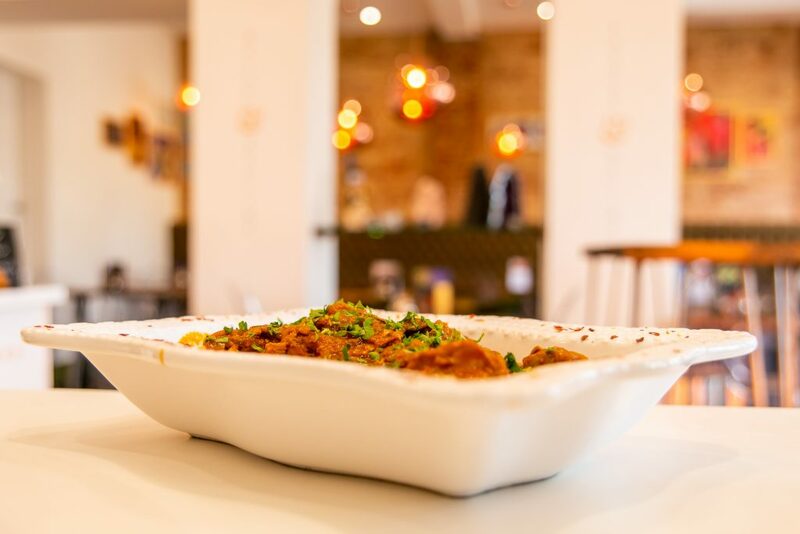 His adaptability and innovation mean that all the dishes he creates have an international twist, whilst retaining the key Eliane ethos which you all know and love. 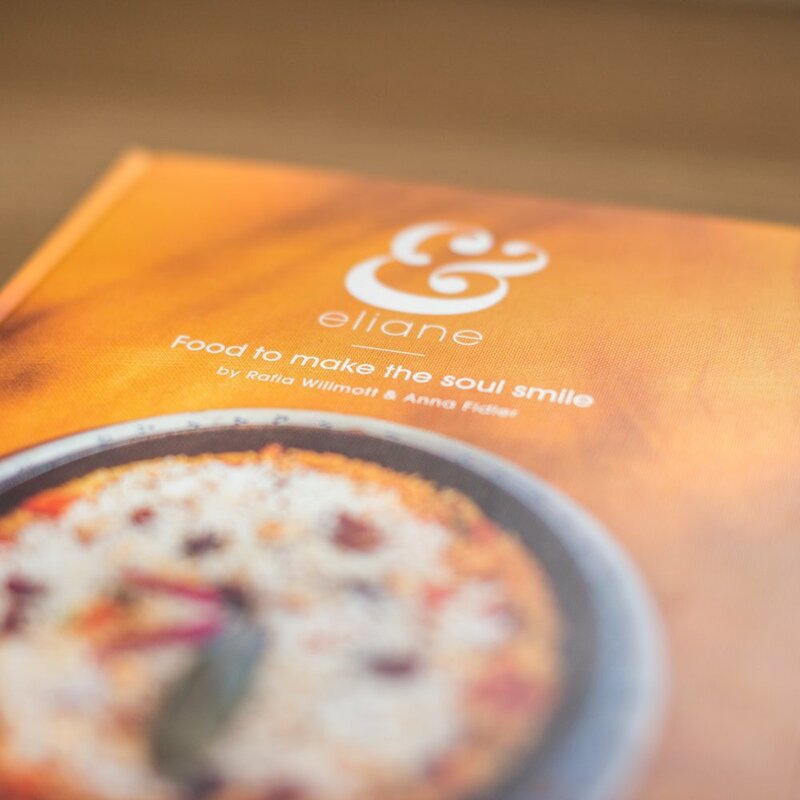 He said, “After 30 years, changing my cooking style to be more health conscious, which did require a shift in my own thought processes, and adapting to the Eliane ethos at the same time, was a major hurdle but huge achievement”. One little-known fact about Ajoy is that he has cooked for the Queen, Prince Charles and Princess Diana – he certainly kept that one quiet! When he’s not creating culinary masterpieces or prepping dishes for royalty, Ajoy also plays a lot of sport such as Pickleball. He also participates in a church group on a monthly basis, where he teaches the benefits of health-conscious eating to the community. As a key member of Eliane, he offers a unique perspective on innovation, training and business skills which he shares daily with the Sunningdale team. Ajoy believes that Eliane is beneficial to all age groups, that it instils a sense of happiness into our visitors and combines other aspects of wellbeing, including but not limited to food, to create a happier, healthier life. So, that’s Ajoy. What a fantastic chef for us to have! If you’ve visited Eliane of Sunningdale and you’ve met Ajoy, or simply tasted his creations, please do send us your thoughts, either via the website or social media, we’re sure he’d love to read them!